Shanghai was very cold, it rained every day, but the sun came out when I visited the Glam Restaurant at M on the Bund, the venue for the Shanghai Literary Festival. 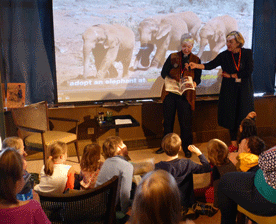 I gave a talk on Sunday 12th March, to an audience of children and their parents. Michelle Garnaut introduced me and did some crowd control with excited children. Naomi Eisenbeiss did a fantastic job organising the festival, and all the authors. Each author was given a generous volunteer ‘Elf’ and my lovely Elf was Anna Karin Toren. It was such a thrill to talk at the festival and meet all the authors, especially Amy Tan, I love her books. We stayed at the fabulous new Wanda Reign Hotel, one of the sponsors of the festival. 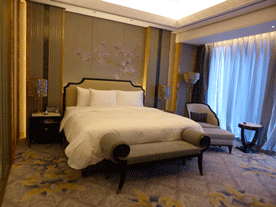 My bedroom was very glamorous, with soft elegant colours, and looked out to the Bund. My marble bathroom and dressing room were beautiful and I was pampered by the staff. The breakfast buffet was amazing and catered for both Chinese and Western clients. I had freshly squeezed orange juice, perfectly cooked scrambled eggs, warm croissant with dribbled honey from a suspended honey comb. A perfect breakfast! 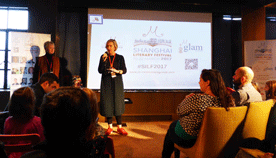 Monday 13th: The Shanghai Community International School, also a generous sponsor of the Shanghai Literary Festival, asked me to give a presentation to 350 students. 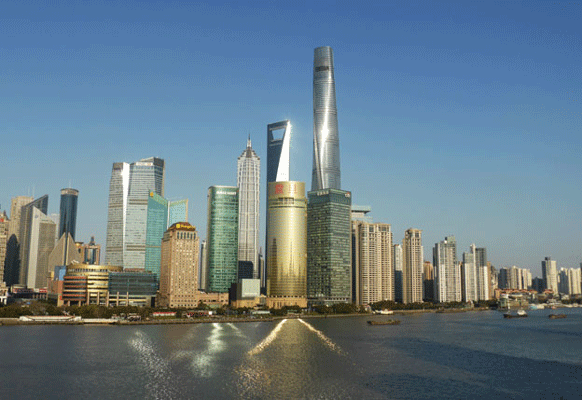 Dan Zimmerman collected me at the hotel and we suffered Shanghai’s terrible traffic. But, we just made it on time to set up the videos in the modern auditorium. The students were wonderful and I hope to return again. Tuesday 14th: Four presentations at the Britannica International school with Year 2 students. Thanks Shaun Couchman for organising a great day with your students. They asked interesting questions and our one-to-one time was rewarding. And a big thanks to Julia Sul, the librarian, for helping me with the videos and book orders. Wednesday 15th: A short flight to Hong Kong and checked in at the Bishop Lei Hotel. 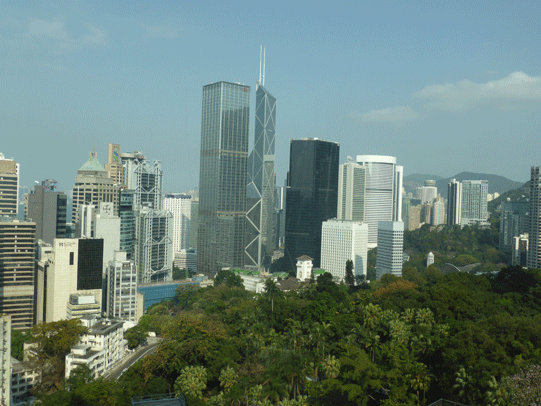 My room is tiny after the Wanda Reign hotel, but I have a great view of Hong Kong and the zoo. In the morning I can hear the whooping calls of the gibbons. A perfect alarm clock.